With a 24-hour front desk and an elevator, this hotel offers en suite accommodation a 10-minute walk from the Luxembourg Gardens. It offers a garden, a fitness centre and a sauna. 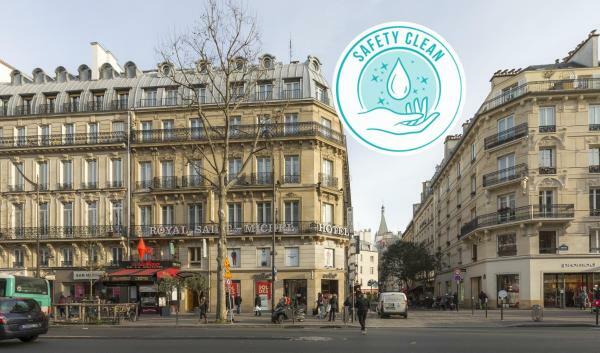 Located in Paris, Hotel du College de France is 210 metres from La Sorbonne University and 500 metres from Notre-Dame Cathedral. This hotel offers free Wi-Fi and a communal lounge with a TV. 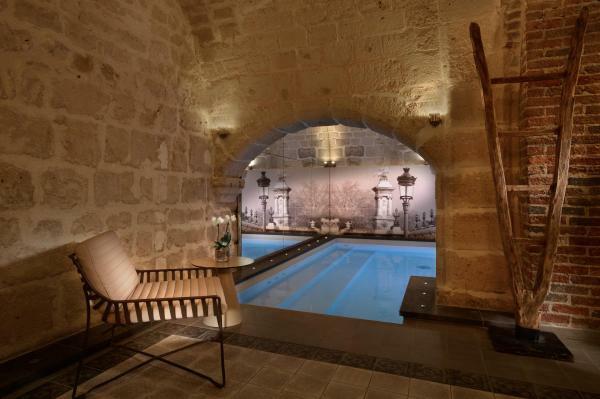 Set in the 5th district Paris, 500 metres from Notre Dame Cathedral, Hotel La Lanterne offers accommodation featuring free Wi-Fi, an indoor swimming pool, a hammam and a terrace. 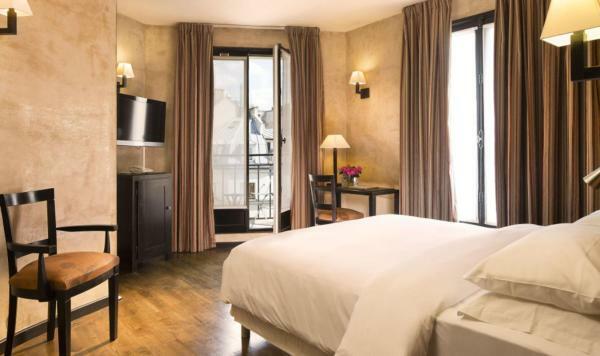 Inspired by champagne, Hotel Les Bulles De Paris is set in the heart of Paris' Latin Quarter, between Notre Dame and the Pantheon, not far from Luxembourg Gardens. Free Wi-Fi access is available. 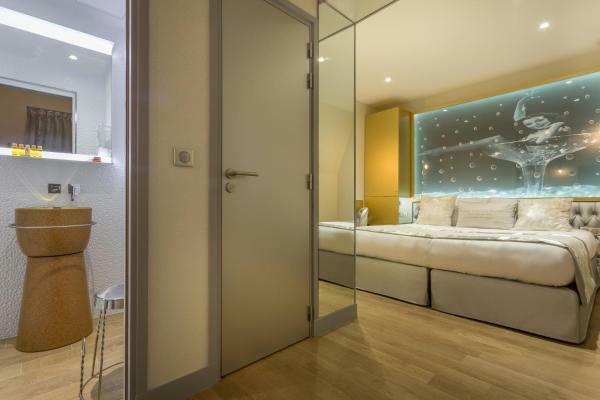 Each designer room provides an LCD TV, and a minibar. 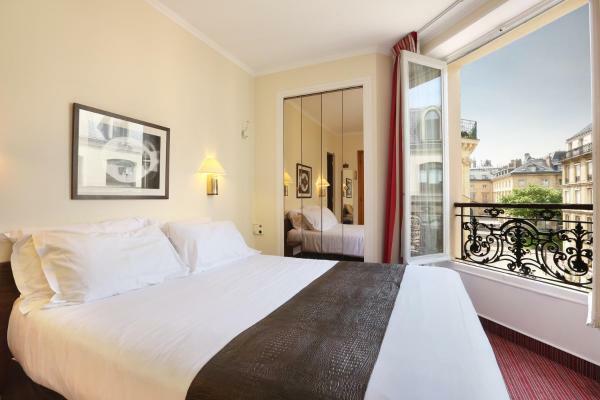 Hôtel Vendôme Saint-Germain offers accommodation in Paris just 5 minutes' walk from the Panthéon and 700 metres from Notre Dame Cathedral, featuring free Wi-Fi throughout the property and a 24-hour front desk. 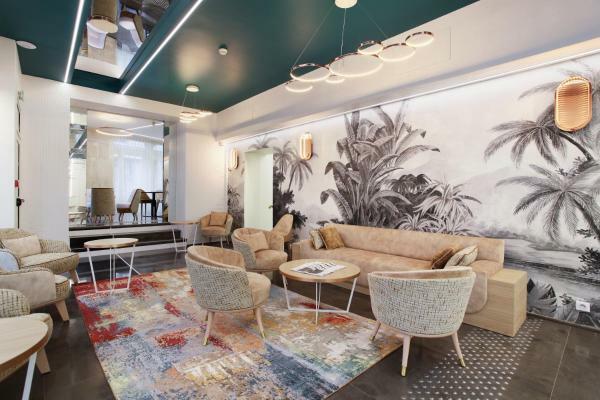 Villa Daubenton by Happyculture is an apartment-style hotel located in the 5th district of Paris’s left bank, between the Pantheon and Notre Dame. It offers studio and duplex apartments for long or short stays with free Wi-Fi. The Europe Saint Severin-Paris Notre Dame Hotel is located in the Latin Quarter in Paris, just 350 metres from the Notre Dame Cathedral. 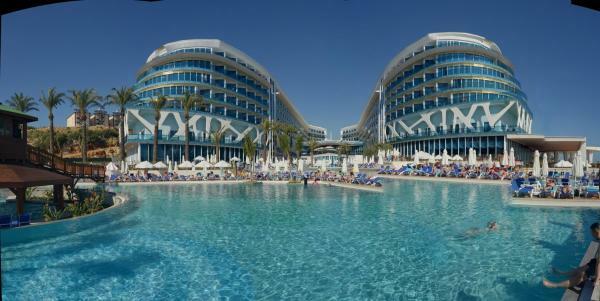 It offers guest rooms with satellite TV. 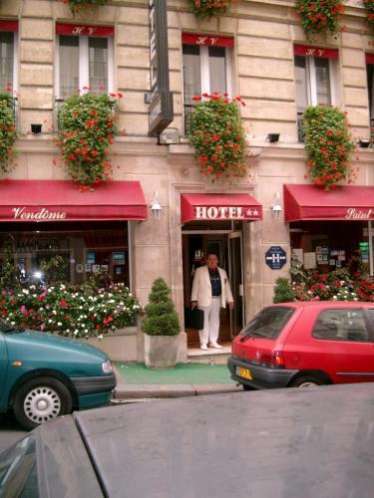 Located in the lively Latin Quarter, this hotel offers elegant guest rooms equipped with a TV, some with a balcony. 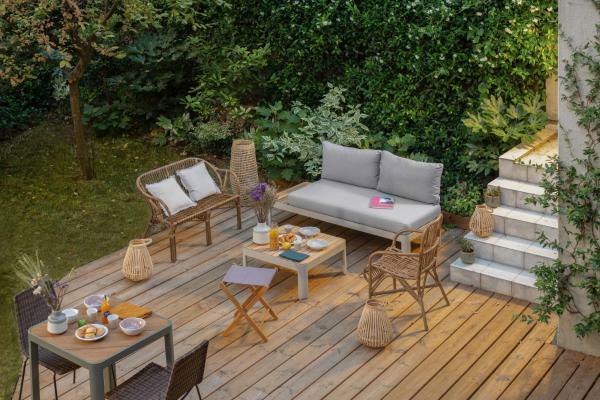 It is 110 metres from Cluny - La Sorbonne Metro and RER B Station. 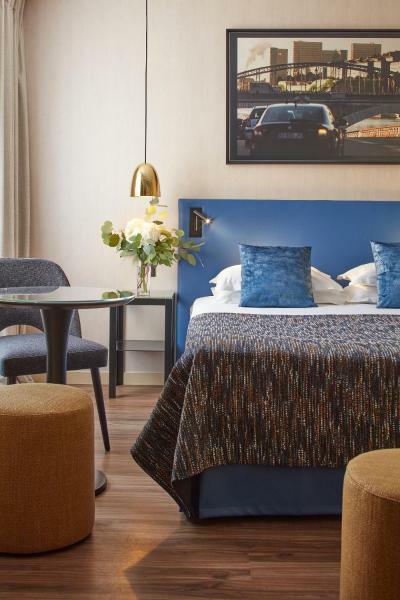 A 19th-century building located a 2-minute walk from the Garden of Luxembourg, in the heart of the Latin Quarter, Elysa-Luxembourg offers soundproofed rooms decorated in contemporary style. 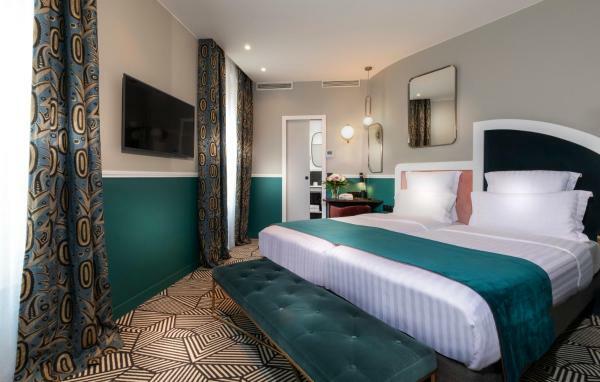 Located in the heart of the Latin Quarter, Hotel Vendôme Saint Germain is the ideal choice to reach the most popular attractions of Paris in a few minutes. 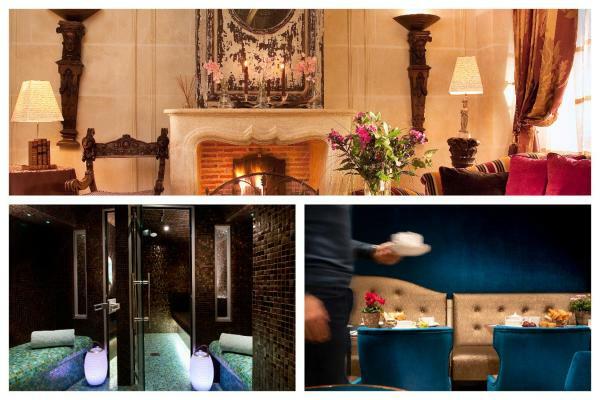 Serotel Lutèce is located in Paris, a 10-minute walk from Jardin du Luxembourg. 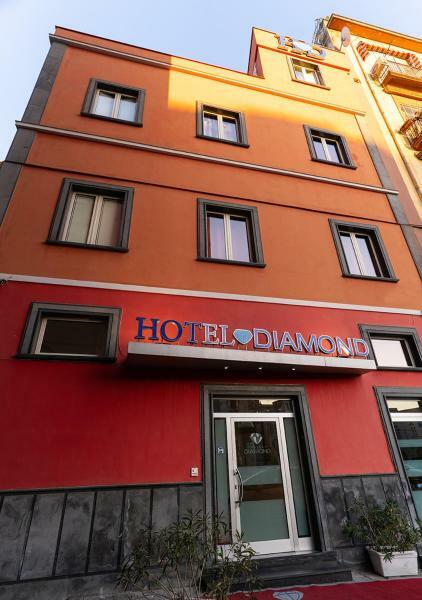 It offers air-conditioned and soundproofed rooms, some feature a private balcony. Relais Saint Jacques is located in the heart of the lively Latin Quarter, on the edge of the Luxembourg Gardens. It offers a peaceful setting and free Wi-Fi access. The rooms are comfortable, spacious and individually decorated.